Bembry Veterinary Clinic is a full-service companion animal hospital that provides preventative, medical, surgical, dental, and hospitalized care for your dog or cat. 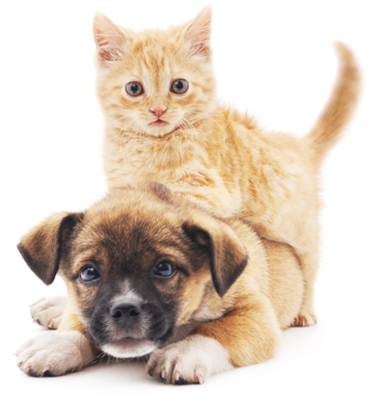 It is our commitment to provide quality care throughout the life of your pet. Check out these holiday safety tips from the ASPCA. Has your cat been tested for FIV and/or Feline Leukemia? Check out this website for more information.